PIJIP Director Michael Carroll served on an ad hoc committee under the National Academies of Sciences, Engineering, and Medicine's Board on Research Data and Information, which has completed a study on the challenges of broadening access to the results of scientific research, described as “open science.” The study, Open Science by Design: Realizing a Vision for 21st Century Research, will be formally released on Tuesday, July 17. Provides specific policy and practice options for Federal science agencies to move toward open science as the default for the research they support. 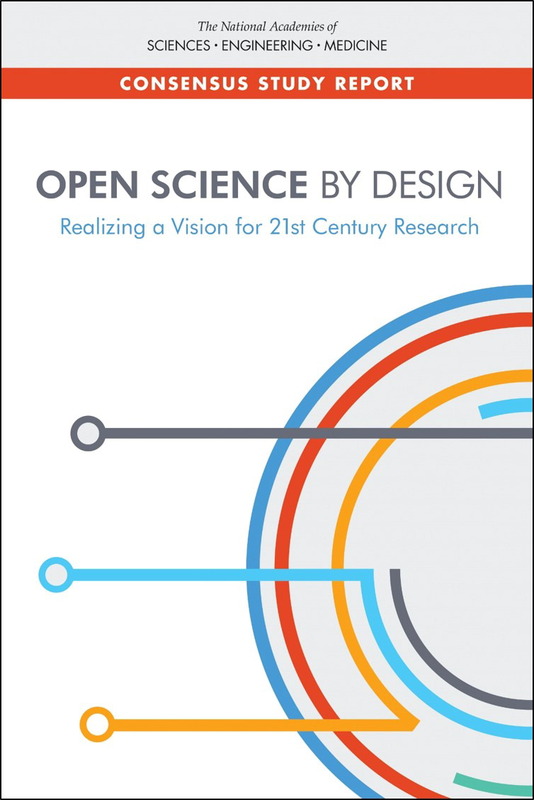 Open Science by Design presents findings and recommendations that address these issues, with the majority of the focus on solutions that move the research enterprise toward open science.